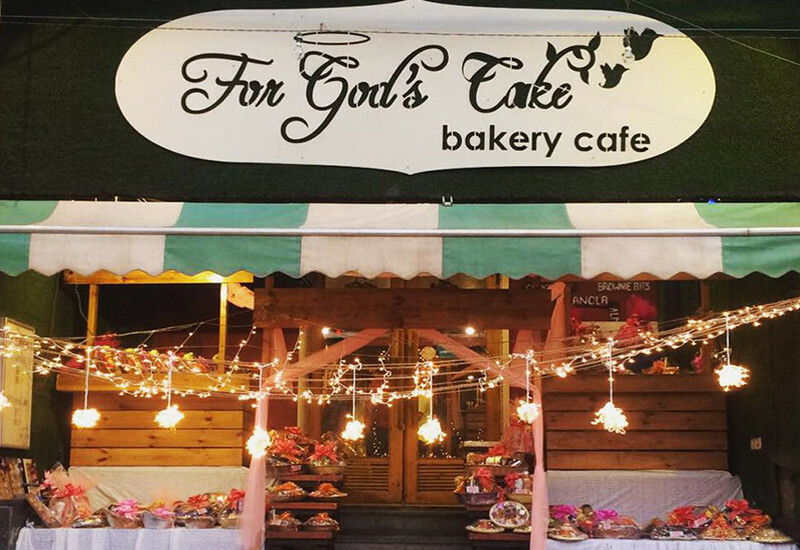 10 On 10: Our Top 10 Cafes In GTB Nagar For A Merry Meal Before 2017! GTB Nagar truly deserves to be called the ‘food court of North Campus’ (all hail the King in the North! ); it is to the North what Satya Niketan is to the South - an economical foodie wonderland bursting with insane variety, both on and off the streets. Despite the vibrant street food culture prevalent in DU’s North Campus (the bun tikkis, cheese maggis and bhel puris have their own hall of fame, no doubt) G-Nags manages to draw a huge crowd due to the fact that it never gets old! With new restaurants popping up almost every month, the scores of hungry students here are perpetually updating their to-eat lists. The more the merrier! Spezia Bistro’s winning in our (cook) books for its delish Italian flavours, amazing presentation and eye-popping décor. Where else will you dine amidst ancient Greek battle armour, a ship’s wheel and hand-painted angel wings? We can already see the future of your Insta feeds! Their Hazelnut Cold Coffee and Momo Sizzler are must-tries. Happy hogging! How about some old-school bonding over a game of Tambola, Jenga or Uno? 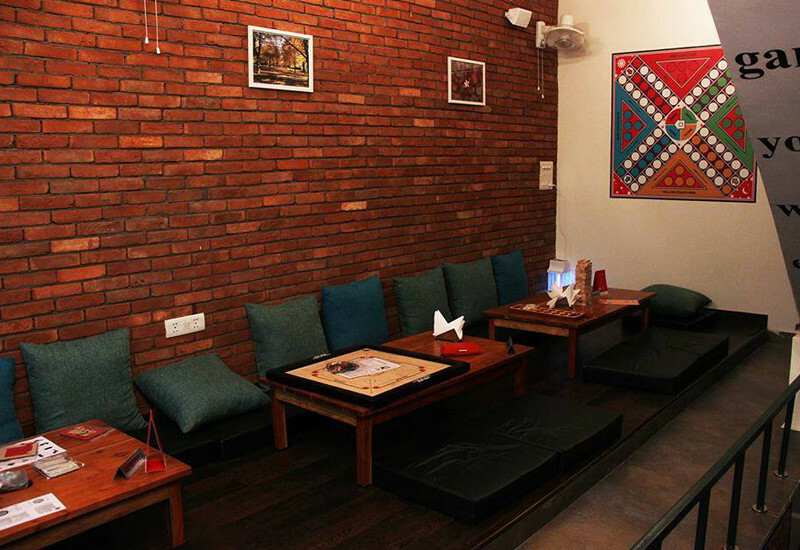 Abongchiiz boasts an entire floor dedicated to childhood delights like Snakes & Ladders, Solitaire and Darts. 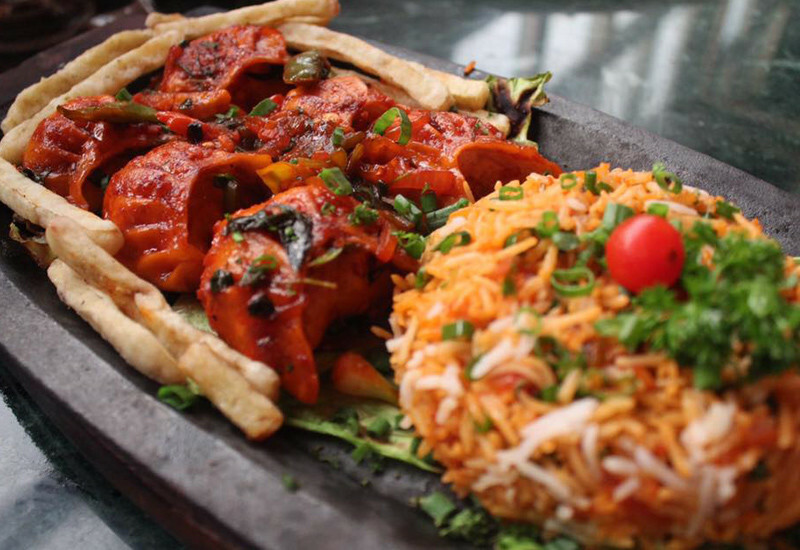 Also, they have Butter Chicken Pasta, monster burgers and sheesha. Sold? Get your game face on and give it a shot! 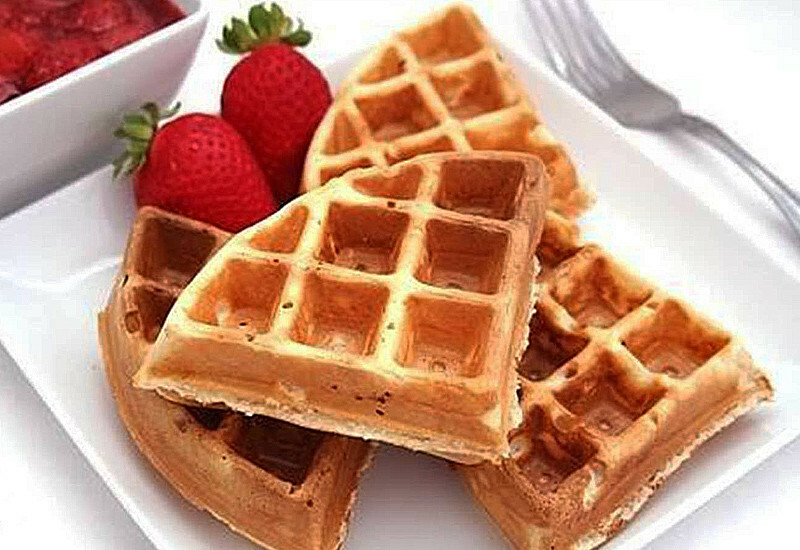 Rico’s is an old favourite that just keeps getting better with age! 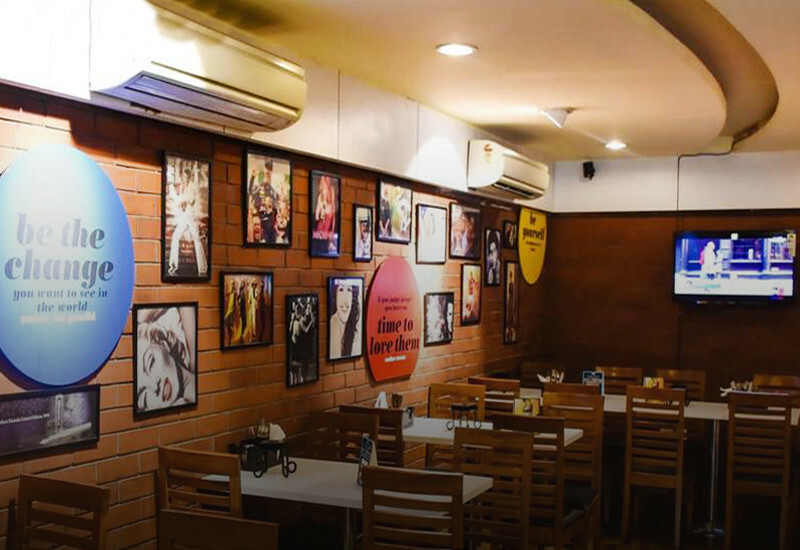 With a lively ambience and a multi-cuisine menu featuring American, Mexican, Lebanese and Continental dishes, it is ideal for anything from a casual date to a boisterous group binge; go for the Fish Burger, Peri Peri Chicken and Waffle Sundae either way! With a 13-page menu and all-day breakfast options, you can bookmark this one for a hearty morning meal. Tailormade for ravenous students, the portions here are generous and filling at prices that don’t pinch. We recommend the Cheese Cigars, Meal In a Box and Red Velvet Cheesecake. Go devour! 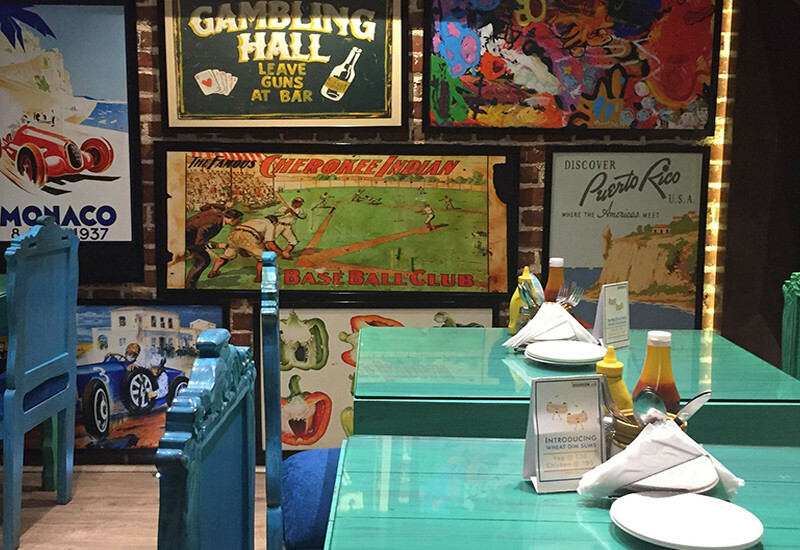 If ‘You Only Eat Once’ in GTB Nagar, then YOLO 21 is a pretty good bet! Bright and sunny with a laid-back vibe, funky music and swift service, it serves up some yummy Fusilli Alfredo Pasta, Ham & Cheese Sandwich and Banoffee Pie. 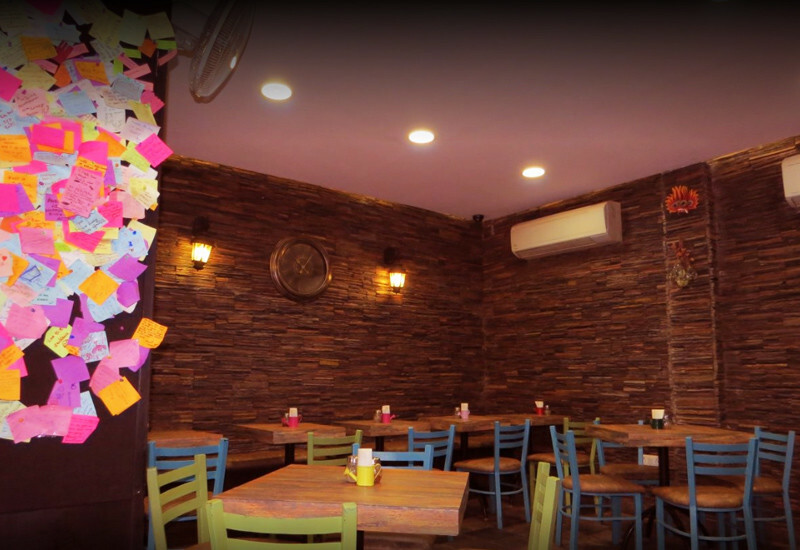 The café recently got revamped, and we’re looking forward to its fresh new look! Do we really need to talk about this one? BYD is one of the most famous eateries in the area, and long queues outside its bright yellow door (obviously!) are a common sight, so be prepared to wait it out. Their Baked Nachos, Cheese Bomb Burger and Wicked Chocolate Shake are well worth the hour-long (or more) wait! 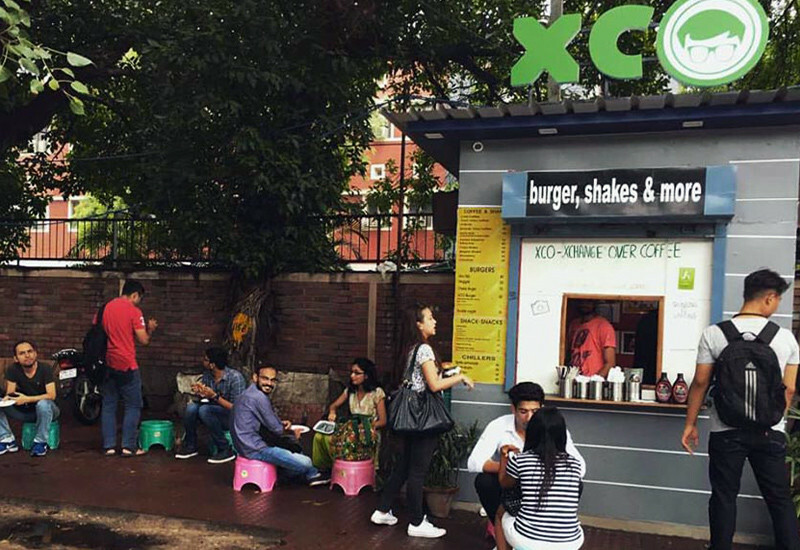 Harking back to the age of the barter system, XCO is the silver lining in a post demonetization world! Save your hundreds and enjoy free food and drinks at this quaint shack upon exchanging books and reviews with fellow readers. The menu is small, but the concept is brilliant enough to draw us bibliophiles out of our corners! 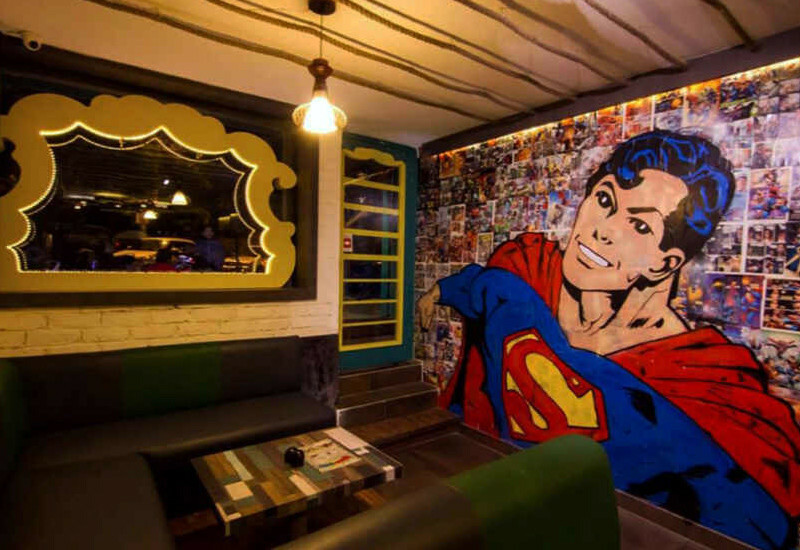 Right from the famous dialogues on their menu and Batman chairs to the action figures and artwork, the place oozes super hero fanaticism! Engage in your next Marvel v/s DC debate over some Barbeque Chicken Wings, Chicken Tikka Sausages and Chocolate Samosas. Blow off some steam with their hookahs if the debate heats up! The unique interiors with pieces made from scrap metal add to the quirkiness of the joint. 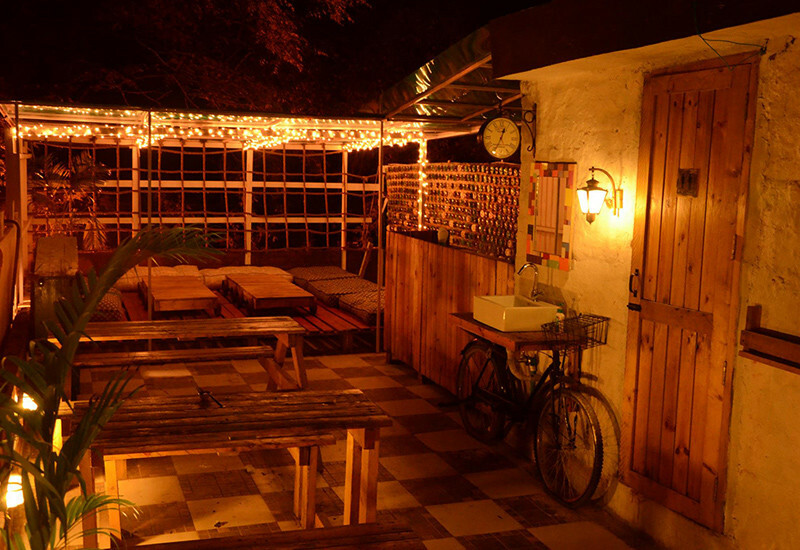 Get some DIY inspiration from the handmade light covers and innovative glasses fashioned from old beer bottles while you wait for your order. You can also enjoy the nip in the air on the Wood Box terrace with some great conversations over their trademark chocolate shakes and a big platter of nachos! Now you know where to set your GPS to the next time you’re on the prowl for some tasty grub at throwaway prices!